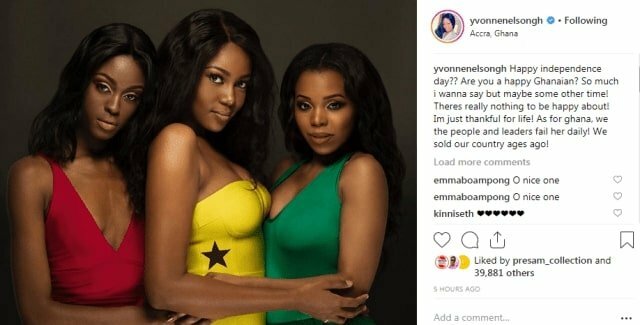 Award-winning Ghanaian actress Yvonne Nelson has the list of several celebrities and citizens in the country who have shared their disappointment in the country after 62 years of independence. 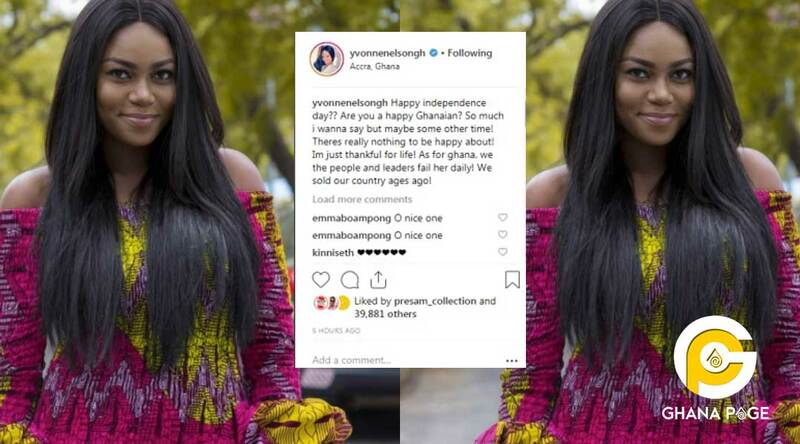 In celebrating the 62nd anniversary of the country, the “heels and sneakers” actress shared a photo with the caption which she summed up saying Ghana has been sold ages ago. What is your view on her post? 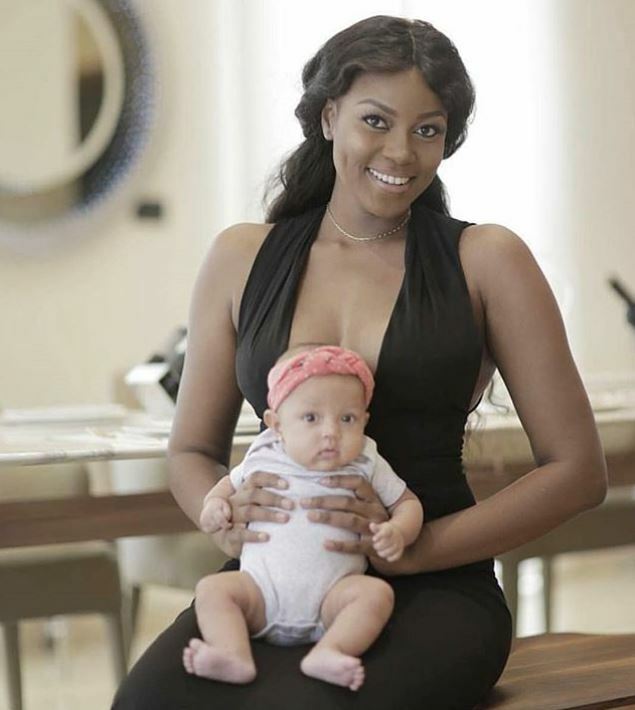 The post There is nothing happy about Ghana – Yvonne Nelson appeared first on GHANAPAGE™.